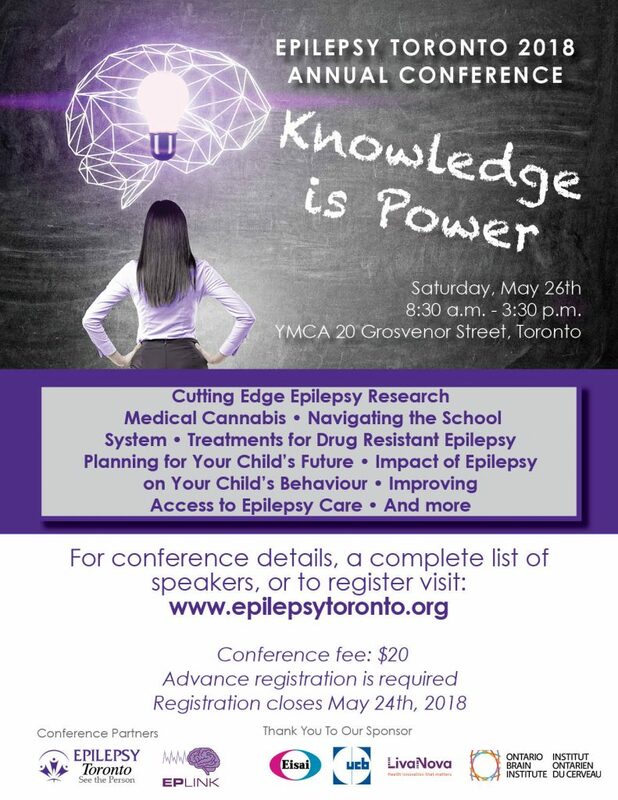 Epilepsy Toronto organizes an Annual Conference that covers a variety of topics important to our clients and members. Throughout the year we organize other seminars and information sessions on individual topics. Click here to register for this year’s conference: Knowledge is Power. The Epilepsy Toronto 2018 Annual General Meeting will take place at 8:30am on Saturday May 26th, prior to the start of the conference. Board of Director Nominations and Proxy forms can be found here. Marijuana & Seizure Management: What Do We Know? A Personal Perspective-Andy Ayotte, Advocate, Father of child with epilepsy A Historical Perspective: The past and future of research-McIntyre Burnham, Professor Emeritus, University of Toronto, Co-Director, EpLink A Physician’s Perspective: Physicians concerns and current OMA guidelines-Blathnaid McCoy, Neurologist, Hospital for Sick Children A Personal & Practical Perspective: Government regulations and consumer issues-Alexander E. Repetski, Advocate, Father of child with epilepsy Watch the complete panel videos on our Video page. Actor/Comedian Rick Green on living well with an invisible disability and using his ADD as an ally. Dietary Therapies for Epilepsy Learn more about two medically supervised diet therapies and how they have successfully helped many people with seizure reduction and control. 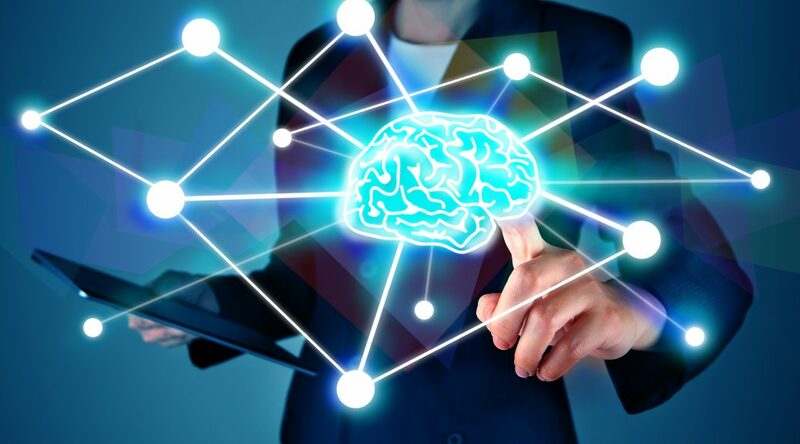 Epilepsy Research…What’s New? Dr. Mac Burnham on the fascinating epilepsy research happening at the Ontario Brain Institute. Sleeping your way to better seizure control. Examining the link between sleep and epilepsy as well as sharing practical strategies on how to improve sleep and achieve better wellness. Visit our Documents Archive for previous conference presentations.